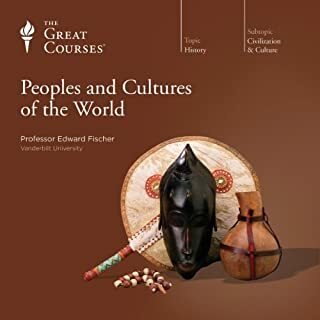 I've skimmed many of the topics covered in this lecture during my graduate school days, but Professor Fischer's passion for this topic enhanced my understanding of the cultures mentioned here and his framing of Anthropology as a discipline added enormously to my understanding of the subject matter. 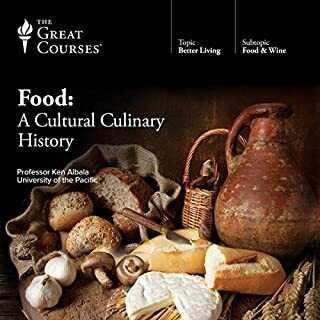 Listening to this course gave me exactly what I had hoped for: a fascinating, globe-trotting escape into the lives of other people I will never meet and an opportunity to marvel at our shared, human experiences. 1) I only tolerated the narrator. Maybe it was the director's fault. His reading of the protagonist's lines didn't resonate with what we know about Ig. Ig is kind of a big wimp, and nothing makes him seem otherwise, except for the narrator's intonation. The acting didn't match the writing. 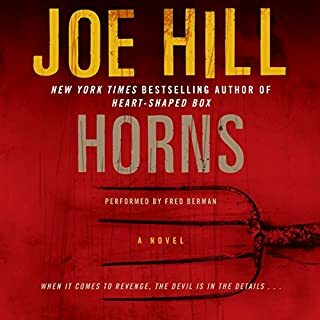 2) Hill is a better storyteller than he is a writer. He is still early in his career and I want to read more by him, but he was often too "on the nose." 3) I didn't like any of the characters to really root for them. Sometimes that is OK in a book, but with this book, everyone was so terrible that I wanted someone, anyone, to be vaguely likeable. Those are a few caveats about what was ultimately a fun listening experience. There isn't much to say regarding the content here as this is America's novel for the 20th Century. I did want to mention that Tim Robbins was one of the only male narrators that totally pulled off reading as a women. There have been a few narrators where it was really hard to take the falsetto, but Robbins managed to be endearing through and through. 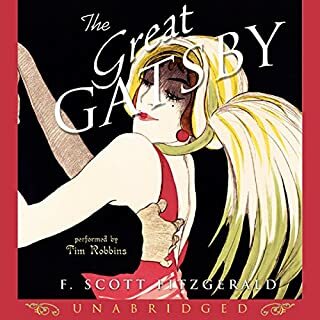 Even if you've read Gatsby several times, I recommend listening to Robbins' performance. Not much to add to others' rave reviews. This is a classic for a reason, after all. I had this with me on a recent business trip. It was a pretty intense one, with tons of meetings, red-eye flights, and I'm a nervous flier as it is. 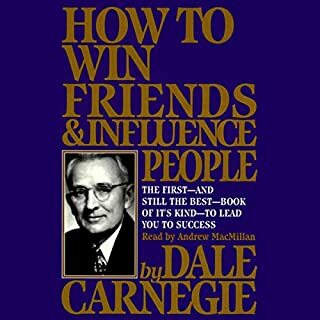 Both Carnegie and MacMillan were wonderfully reassuring and empowering in every way. I'm sure I'll revisit this file often. For more than 30 years, Edie and Richard Middlestein shared a solid family life together in the suburbs of Chicago. But now things are splintering apart, for one reason, it seems: Edie's enormous girth. She's obsessed with food - thinking about it, eating it - and if she doesn't stop, she won't have much longer to live. When Richard abandons his wife, it is up to the next generation to take control. 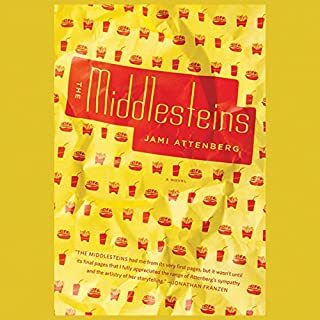 With pitch-perfect prose, huge compassion, and sly humor, Jami Attenberg has given us an epic story of marriage, family, and obsession. 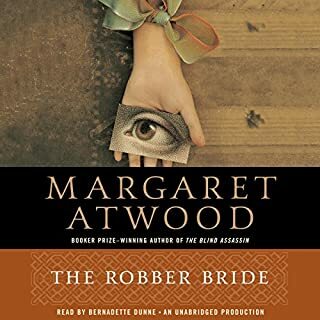 What made the experience of listening to The Robber Bride the most enjoyable? I went outside of my comfort zone with this book. It was turned into a Lifetime movie, definitely not my thing. But it was so much fun! I really cared about the characters and could not wait to hear more as their individual mysteries unraveled. All three protagonists were wonderful in their own way. I have not heard Ms. Dunne read before, but I really enjoyed her. I forgot I was listening to a single person, but she wasn't over the top. Pretty flawless. Absolutely, I was antisocial during this story. I had my ear phones in all the time. 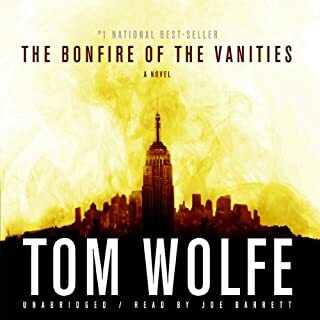 Where does The Bonfire of the Vanities rank among all the audiobooks you’ve listened to so far? This was a riveting story about terrible people. This is my first Wolfe and it won't be my last. The portraits of his characters are among the most vividly rendered I can recall any author pulling off. The narrator was quite skilled in pulling off the accents. His weakness was little Campbell, he sounded kind of crazy voicing a little girl, but that is an infrequent issue. They are all terrible people, let's be honest. Even little Campbell was annoying. Anyway, that is the fun of the book! I happened to be listening to the story when there was a very similar story dominating the news. It is interesting how little has changed in the 20+ years since Wolfe wrote the book.